Designed to be the perfect layering piece that isn't too casual or formal, the Field Jacket was inspired by the hunting jackets of English royalty. Completely deconstructed, it is lightweight and minimalist in design. 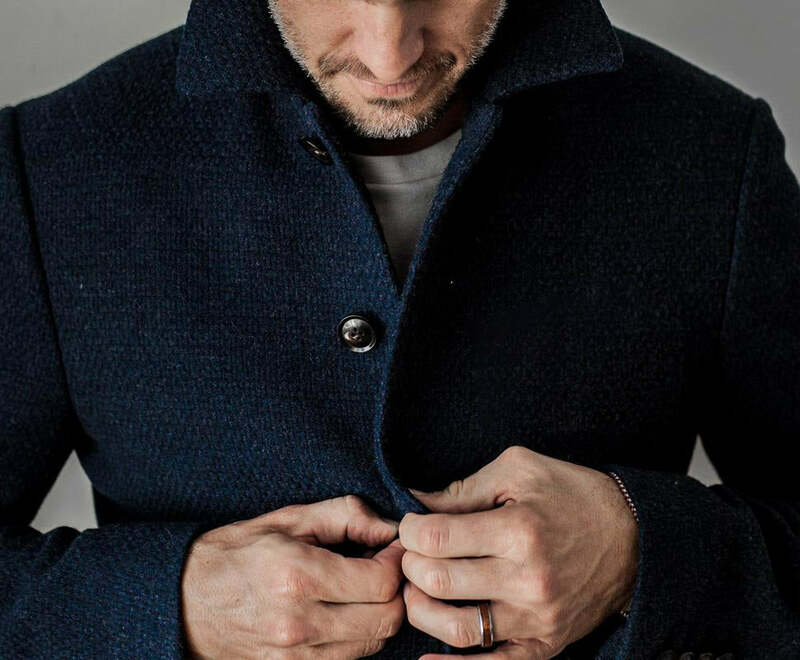 More casual than a blazer and shorter than a typical overcoat, the Field Jacket has become the go-to layering piece for Sene clients. Ready to create your custom outerwear size?